At least 20 Saudi students have chosen to file asylum claims in an attempt to stay in the country. Omar Abdulaziz, a prominent Montreal-based activist from Saudi Arabia, said he's working with the students, whose lives were disrupted in August after a diplomatic feud erupted between Saudi Arabia and Canada. Saudi Arabia asked all its students to leave Canada, after Canada expressed concern over arrests of civil society and women's rights activists in Saudi Arabia, including Samar Badawi. "They want to keep studying here in Canada. They don't want to lose all their credits and the time that they've been here studying and working, so they're at least looking for a solution," he said. Abdulaziz, 27, successfully filed for asylum in 2013 after he said he was threatened by the Saudi government because of his political activism. "They don't want to go back. Some of them are scared of what happened to me, and they think that if they go back they'll be arrested." More than 8,000 Saudi students in Canada had their lives upended in early August when they were told to pack their bags by the end of summer. 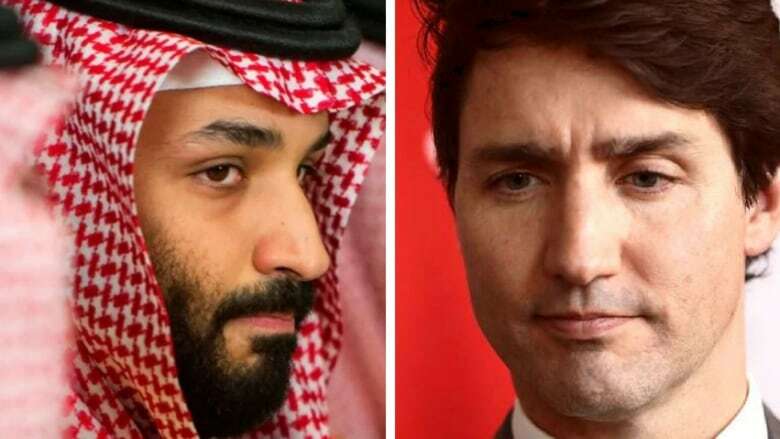 The Saudi government accused Canada of meddling in its internal affairs after Global Affairs Canada called for the "immediate release" of detained Saudi women's rights activists in a tweet on Aug. 3. The Saudi government has now said that around 1,000 medical trainees can stay until "an alternative assignment can be arranged." But that leaves little respite for many other students, some of whom have been living and studying in Canada for close to 10 years. "They had plans, they had dreams and suddenly you're telling them to just go back home," said Abdulaziz. "They don't know what to do, they seem lost, it was like a shock." Individuals can file asylum claims in Canada if they can prove that in their home country they'll face persecution on the basis of race, religion, political opinion, nationality or membership in a particular social group. 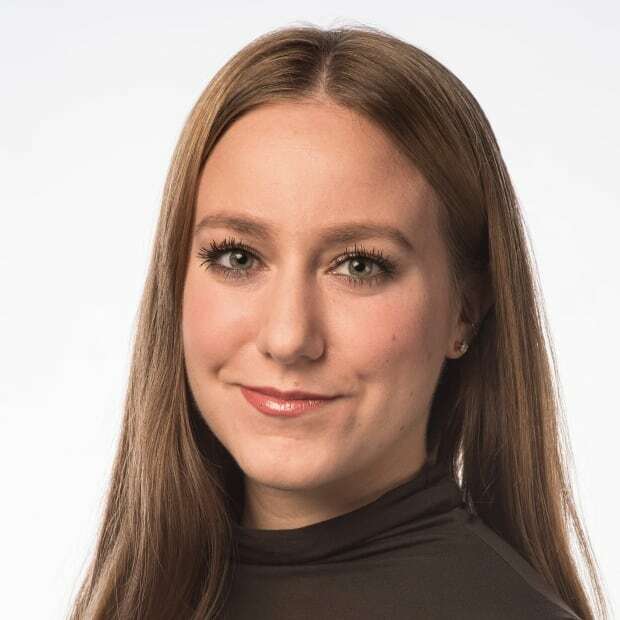 Immigration lawyer Peter Edelmann said it's unclear whether defying the Saudi instructions to return would, on its own, constitute sufficient grounds for filing a claim, because the consequences that students will face are unknown. "If the consequence is that you're not going to get scholarship in the future, that would not rise to the level of persecution for a claim," he said. "If the consequence is that you're going to be thrown into a jail for years or be sent to a re-education camp, then that would constitute persecution." Edelmann said there are other ways that students may be able to remain in Canada. Immigration, Refugees and Citizenship Canada (IRCC) did not immediately respond to CBC's request for comment. But according to IRCC rules, because student visas are issued by Canada, students can stay, despite what the Saudi government may be telling them. Students remain eligible to study in Canada as long as their student permits are still valid. When full-time students graduate, they are typically eligible for work permits through a post-graduation program, and can then begin the process of applying for permanent residency through the government's Express Entry system. 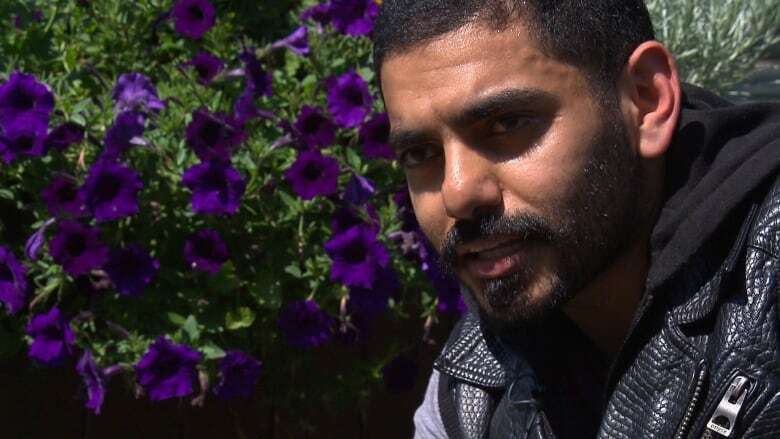 Though Abdulaziz filed for asylum after he said the Saudi government ordered him to return to Riyadh, he's encouraging students to try to stay in Canada through other means, unless they fear for their personal safety. Abdulaziz does not believe he'll ever be able to return to Saudi Arabia, and says his family has faced threats as a result of his decision to speak out against the government. "I said guys, just keep studying, keep working. Because it's really difficult for someone to live like that, to live away from their country," he said. "It's really sad to see people when they're scared of their country. They don't want to go back even though it hurts them."